Spring Break is here! Fun! A breather, a space, a precious pause before the end of the year push clamps down, and such a lovely, lovely respite to stop and enjoy life. 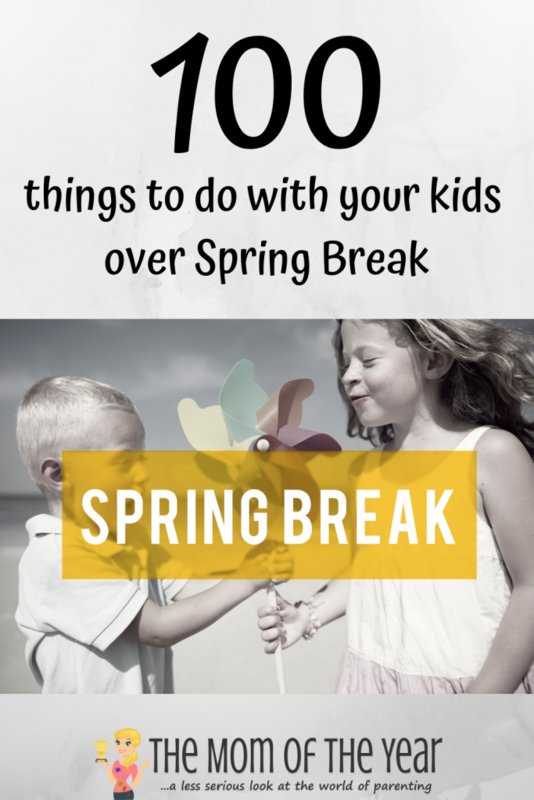 Need inspiration to kick off the fun? 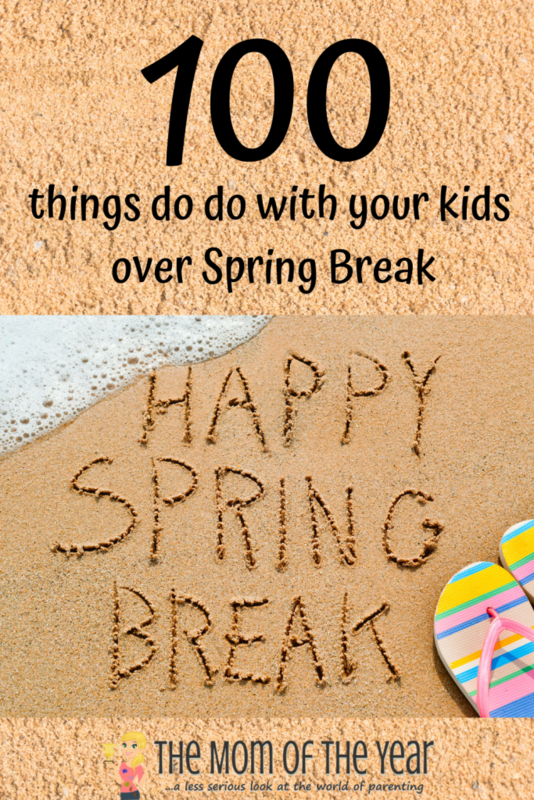 Here are 100 ideas of things to do over Spring Break! Swing high on a swingset. Great list, Meredith! Will save for summer, too! Sometimes you just can’t think of anything good in the moment, you know?! Saving this one!